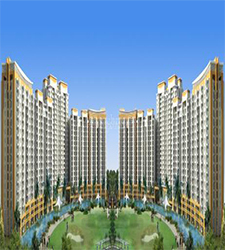 Gaur city 14th Avenue project is the masterwork of contemporary era with international standards. Gaur city 14th Avenue is also known as Gaur Smart Homes. It is an ideal choice of new age buyers. 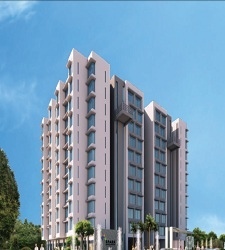 It is an upcoming project that offers 2 and 3 BHK luxury apartments ranging the size of 760 Sqft to 1160 sq. ft. with deluxe features reasonably provided. 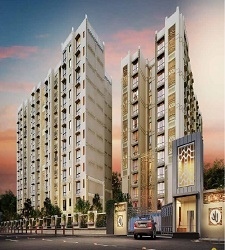 It is suitably located at sector 16C Noida Extension, one of the splendid locations of the urban. It is very suitable location for all type of buyers. As well, Gaur Smart Homes 14th Avenue is a peaceful and green locality, which has many unique and modern characteristics. So, it is a top location for living peacefully in affordable budget. Gaur Smart Homes offers deluxe amenities like 80% opened green area, children playing area, two club houses with designed swimming pool, 2 tier security concerns, 24x7 power back up, Earthquake resistant structure, multipurpose halls, sports facilities, green parks and gardens and many more. In addition, if you are eagerly looking for investments, you should catch the golden opportunity through the project. And if you invest small capital, really you will get good returns in just couple of years. I also want to share my experience with gaursons as i have a good experience with gaursons. 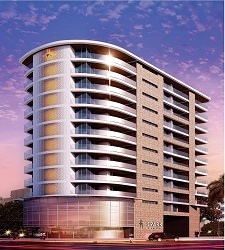 i booked a unit at gaur city last year during the registry process i got good support from the gaursons team. alltough they have outsource the registry process but registry related concern persons are available at gaursons office itself so that's also a plus about the builder. they also asked me if i want to do registry by my own even then they are supportive for that as well but i started my registry process from available persons only. gaursns representative was quite generous and supportive he helped me a lot through out the process. so i had a good experience with gaursons.